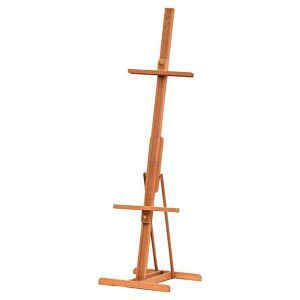 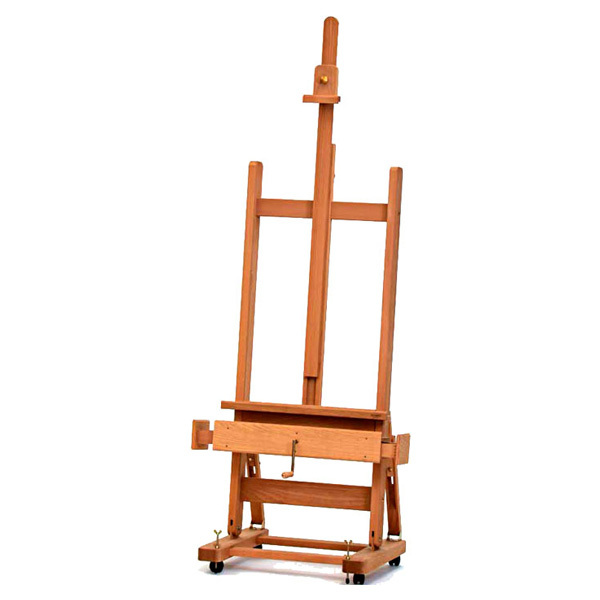 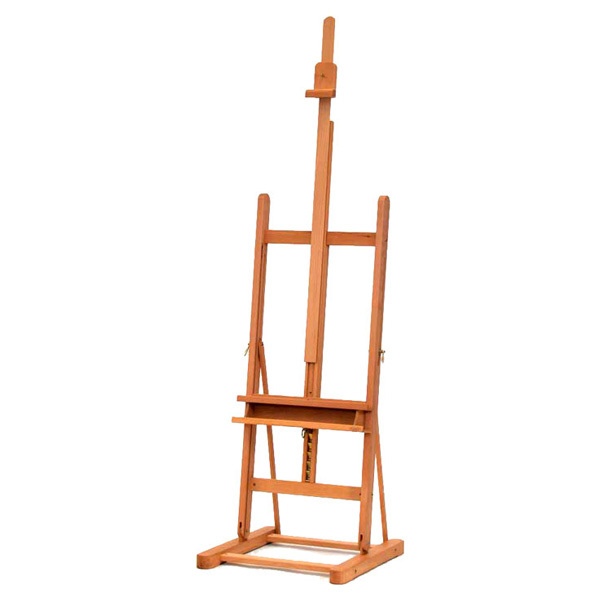 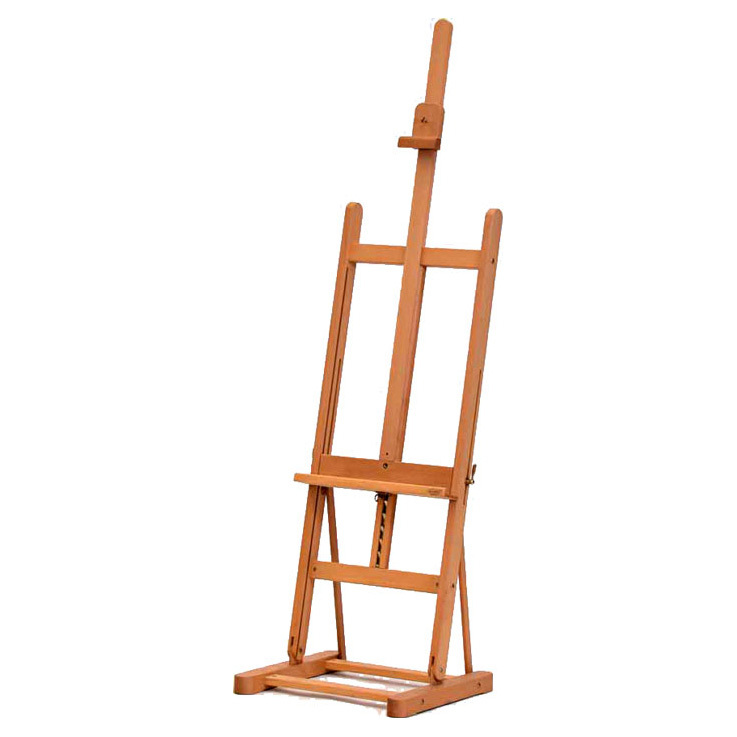 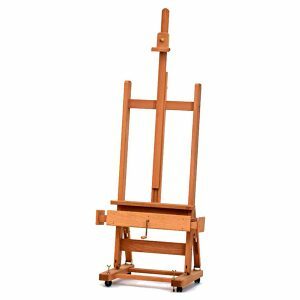 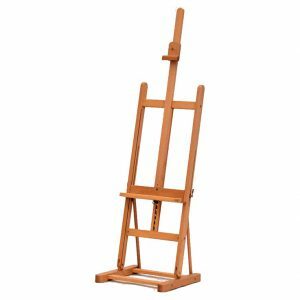 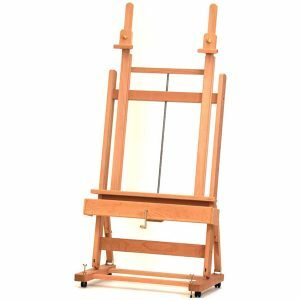 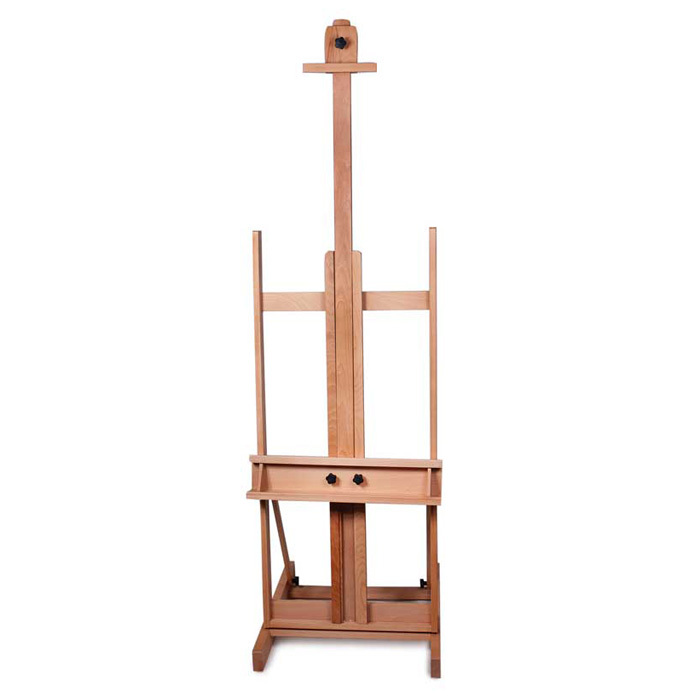 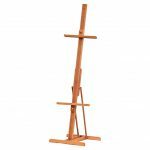 View cart “Mabef Studio Easel M/02” has been added to your cart. Italian made best quality 3 legs, oiled beechwood, adjustable angle. Canvas holder adjusted by wingnuts. 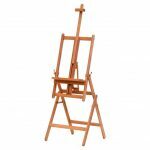 Max canvas size w 56cm x h 130cm. 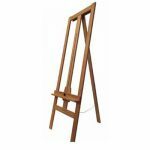 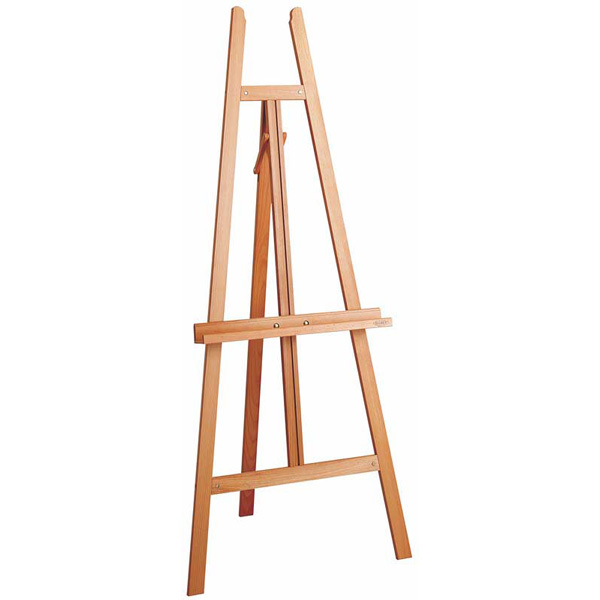 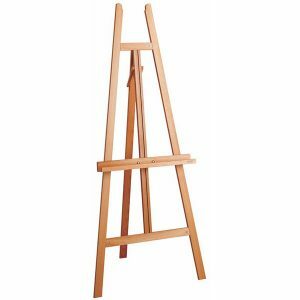 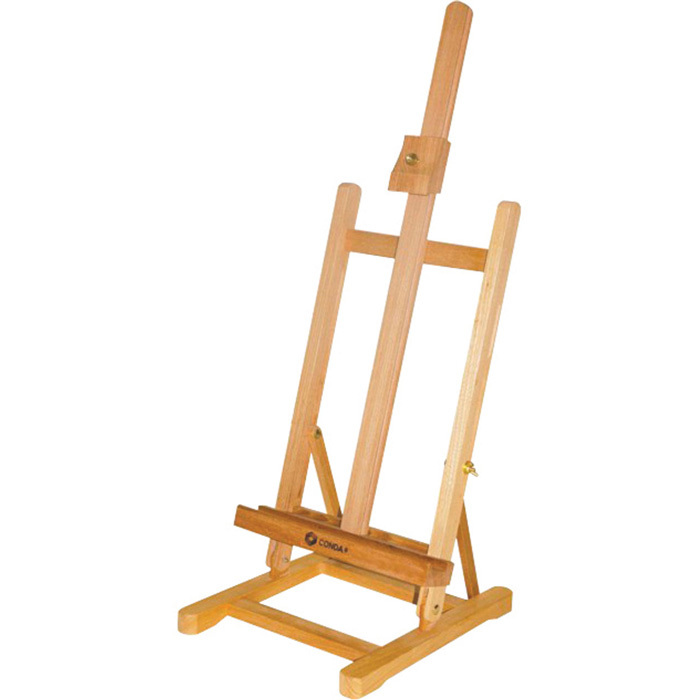 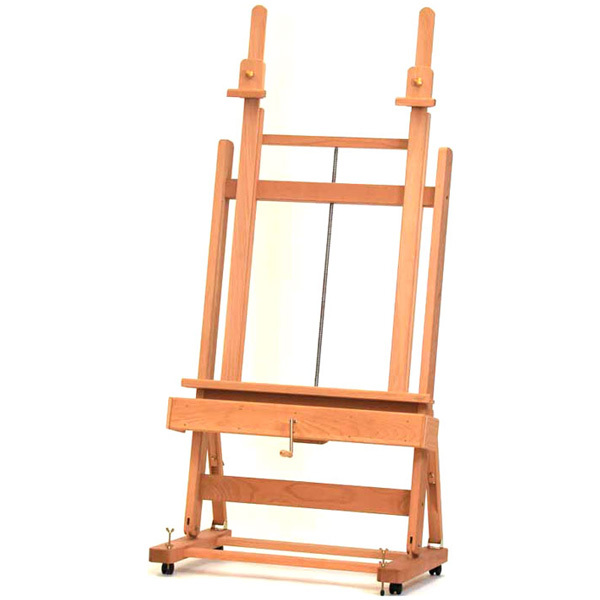 The easel is w 85cm x h 155cm x d 65cm. 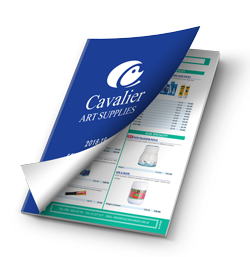 Very reliable brand.